Demonstrating solutions to reduce plastic pollution leakage from 2 Mediterranean islands. ActionMake a significant and quantified reduction in plastic waste generation and leakage for two Mediterranean islands. Over 10 million tons of plastic waste enters the ocean every year. Many efforts on minimizing and mitigating impacts of plastic waste are focused on tackling the sources on continental land, rivers and coastal areas. To date, not much attention has been put on plastic waste leakage from island. The purpose of this project is to demonstrate effective, quantifiable solutions for addressing plastic leakage from islands. Key stakeholders from governments, private sector and civil society, as well as local men and women, united in a vibrant learning and leadership network, will co-generate and demonstrate demand-responsive solutions to plastic waste which incorporate policy and, business operations. This will not only support the reduction of waste generation on the islands but will use and re-purpose waste into commercially viable products for sale, thereby generating job opportunities and income. 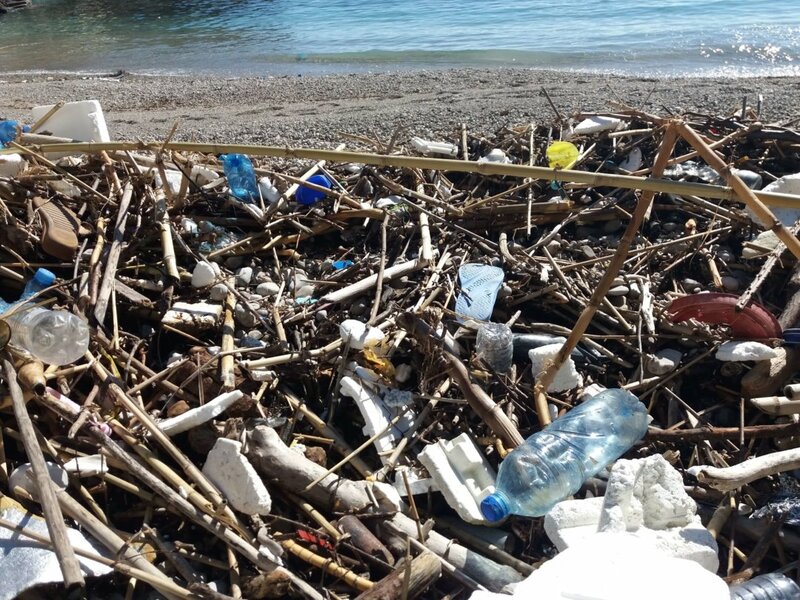 Evidence and lessons learnt from this project and the Plastic Waste Free Islands – Caribbean and Pacific – will be packaged into a scalable ‘blueprint for islands’ for use beyond the initial two targeted islands. Key regional bodies will be equipped with the plastic footprint and supported to identify further opportunities to grow its application. Working closely with the chosen stakeholders in each sector, the project will create a collective framework for action and a timeline for implementation, encouraging synergies between the three sectors and encouraging them to work collaboratively to devise and implement practical solutions. The project will stimulate the creation of commercially viable products/solutions developed from recovered plastic in fishery and tourism sectors. Once the island blueprint is developed, it will be disseminated through regional bodies and international sector stakeholders (e.g. tourism operators, regional-scale fisheries or international waste management providers) for replication and ripple effect. Improved knowledge of waste generation among 2 target islands and policy recommendations to reduce plastic waste generation and enhance disposal. Enhanced adoption of plastic leakage reduction measures by tourism, fisheries and waste management sectors and value chain development. Development of Plastic Waste Free Island blueprint and endorsement by regional bodies (the “Objectives”). The International Union for Conservation of Nature (IUCN) is a membership Union uniquely composed of both government and civil society organizations. It provides public, private and non-governmental organizations with the knowledge and tools that enable human progress, economic development and nature conservation to take place together. Created in 1948, IUCN has evolved into the world’s largest and most diverse environmental network. It harnesses the experience, resources and reach of its 1,300 Member organizations and the input of some 13,000 experts. IUCN is the global authority on the status of the natural world and the measures needed to safeguard it. Our experts are organized into six commissions dedicated to species survival, environmental law, protected areas, social and economic policy, ecosystem management, and education and communication.